Ray is married to Lori KB2HZI and has three children. In 2013 he retired from Pepsi-Cola after 30 years of service. 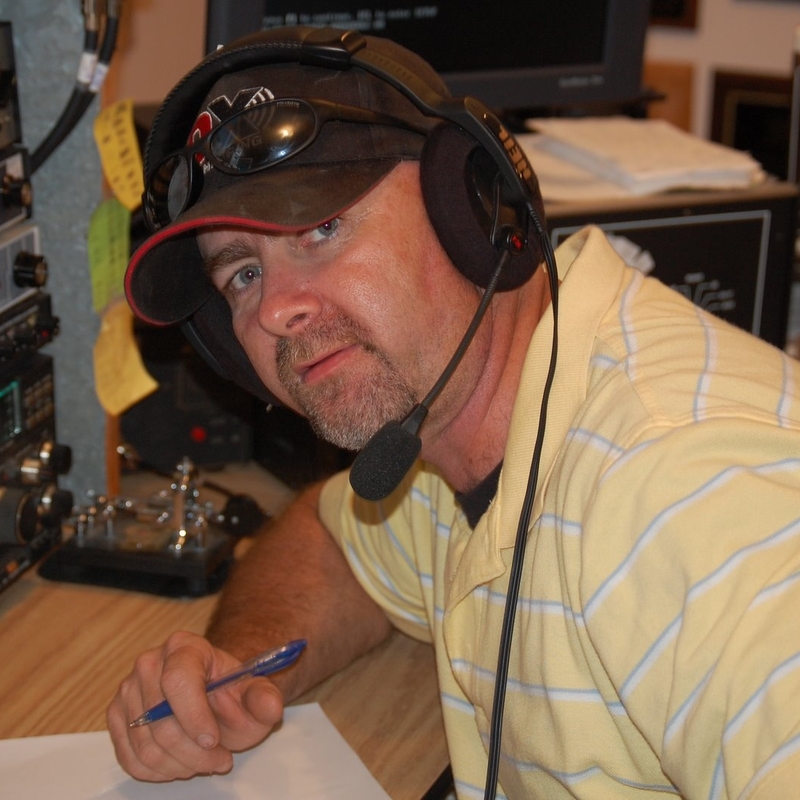 In 1987 Ray became an amateur operator with the call sign KB2FHL, and shortly thereafter became W2RE. Ray has many accomplishments during his contest career with a few #1 USA wins. In 2010 Ray built a world-class contest in the Catskill Mountains (NY). This station is built on a 2100’ mountaintop with incredible drop off in all directions. His team of operators and this awesome QTH is the reason he is representing W2 in WRTC. Ray is also the co-founder of Hudson Valley Towers a successful tower/antenna business where he built over 75 stations in the Northeast USA between 2008 and 2012. In 2012 he started the RemoteHamRadio service which has expanded throughout the USA. During the day Ray is busy building and maintaining sites for RemoteHamRadio and is doing something he enjoys. Ray is looking forward to representing the USA and W2 in the 2014 WRTC radiosport and he is excited to compete against his peers in the event with his teammate WW2DX. It’s a dream come true!